Out of the mouth of teens. I explained that frozen water was not the problem, but that the Unites States Immigration and Customs Enforcement (ICE) were removing immigrants living in the United States illegally. ICE Raids have been causing a wave of panic through the country and rumors are starting to float through Upper Darby. Almost daily I hear a rumor that ICE has detained a group of people in some undisclosed area. These unverified stories have people making preparations to leave on a moment’s notice hoping to escape the fear that these raids have brought. Undocumented Immigration is such a hot topic. The misconception is that people are coming to the States to takes jobs, siphon money from the overtaxed welfare system, and commit crimes. That is so far from the truth! Undocumented immigrants receive a tax identification number, which is akin to being labeled a business. This allows them to work and pay taxes, usually with no type of benefit received if they lose their job or reach retirement age. In Pennsylvania, adult undocumented immigrants do not have access to any type of benefit. 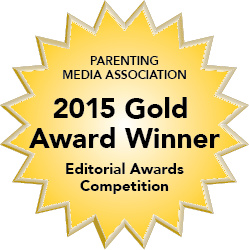 The children are covered until age 19, but all children have this coverage. Most receive the least amount of benefits, sometimes limited to health insurance and school lunch. Undocumented immigrants are less likely to commit crimes because the fear of their living situation makes them less likely to bring unwanted attention to themselves. There are multiple stories about raids over the past week. This is a time to practice some self-care. Turn off the news, read a book, visit an attorney, do something for yourself. 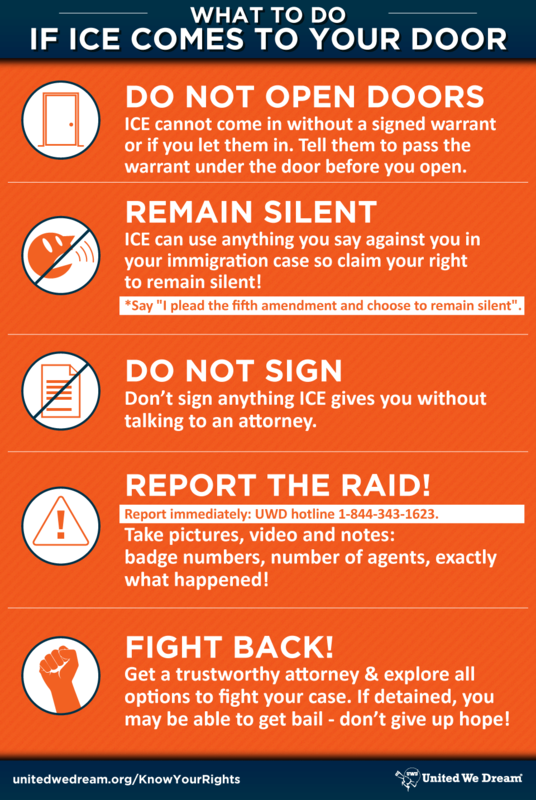 United We Dream has an excellent guide for what to do if ICE comes to the door. Use these steps if ICE does show up at your door. Remember people are fighting. Together, we must resist.